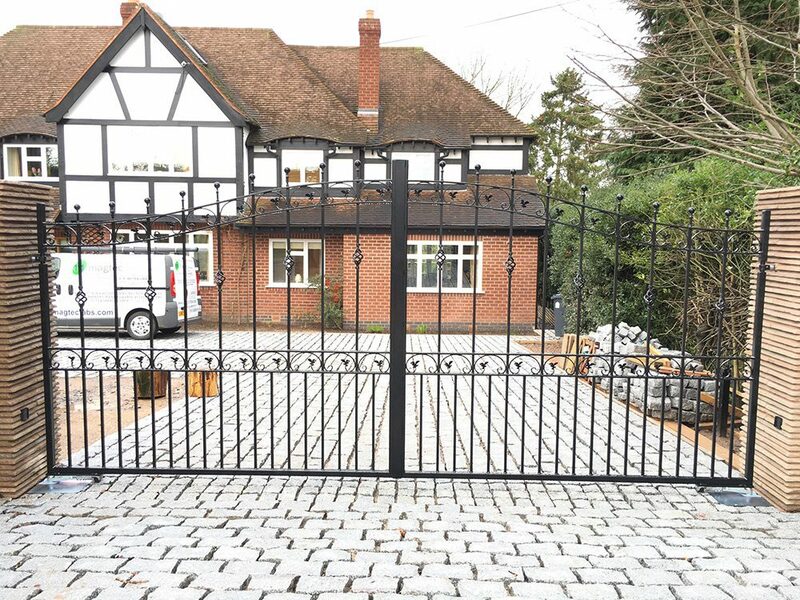 Magtec Electric Gates Ltd provides a complete automatic electric gate service in Derbyshire, including design, fabrication, installation and automation. 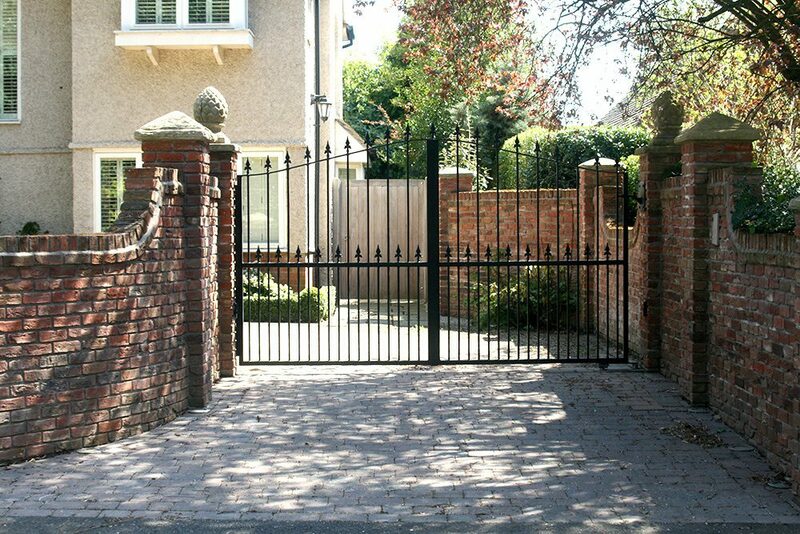 We are authorised installers for the leading gate automation manufacturers such as CAME, BFT and BENINCA, these brands are regarded as the market leaders. 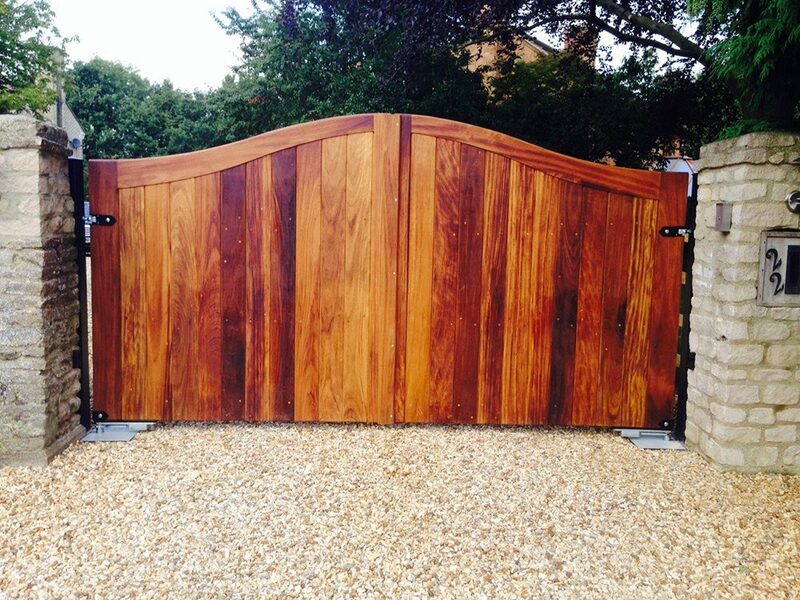 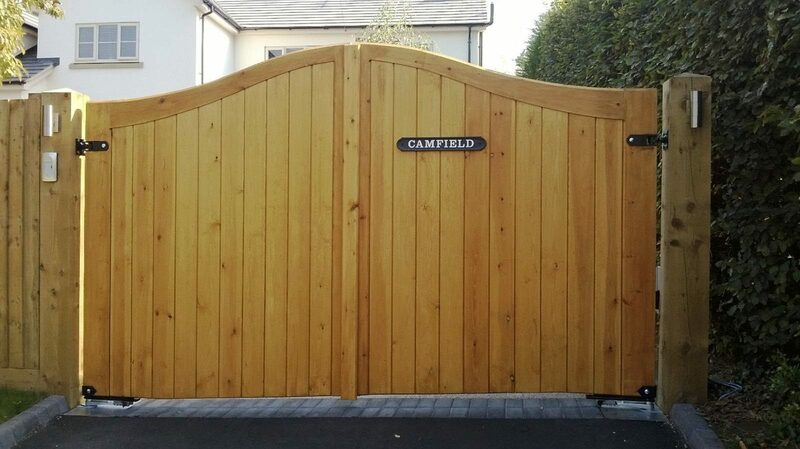 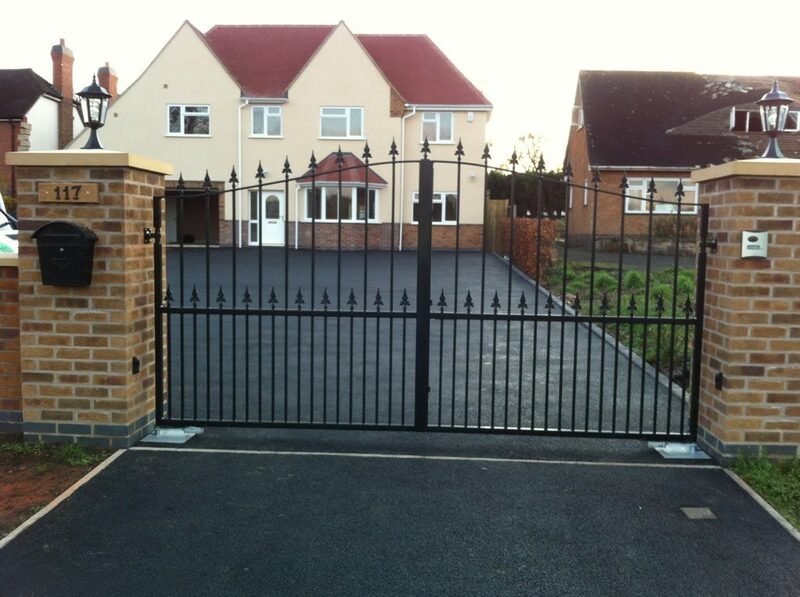 Our company also provides electric gate repairs, service and maintenance across the Derbyshire area.